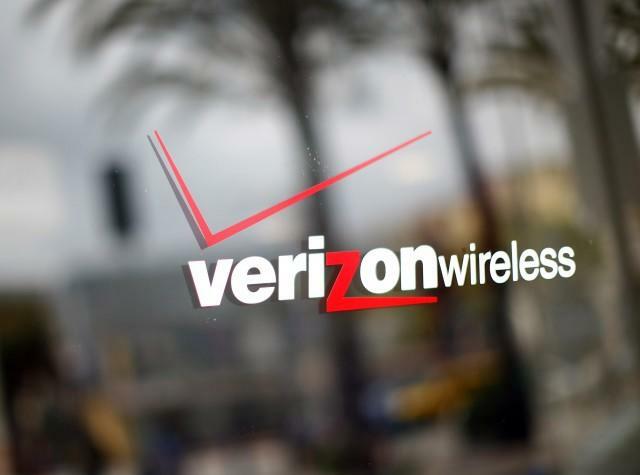 Verizon on Tuesday sent out invites for an event being held Tuesday, July 23. The company doesn’t indicate what the announcement is for, but we’re assuming Verizon might finally introduce its own iteration of the HTC One. The company is also rumored to announce a new smartphone upgrade plan, as other carriers have done, so we may hear more official information about that. 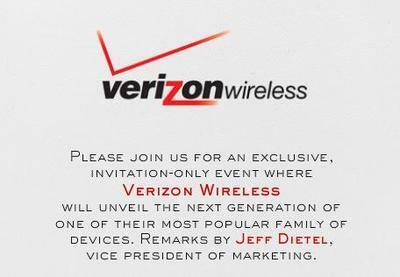 Additionally, per a leaked roadmap, the company could also talk about upcoming Droid smartphone—the invitation does say Verizon will talk about its most popular family of devices—though we’d imagine Motorola to hold its own private event for those. There are actually more than a few possibilities, so it’s difficult to nail day one thing in particular. An HTC One reveal would be our best bet, however, especially since it recently passed through the FCC. We’ll find out next week; the invite says doors open at 11:45 a.m. ET.